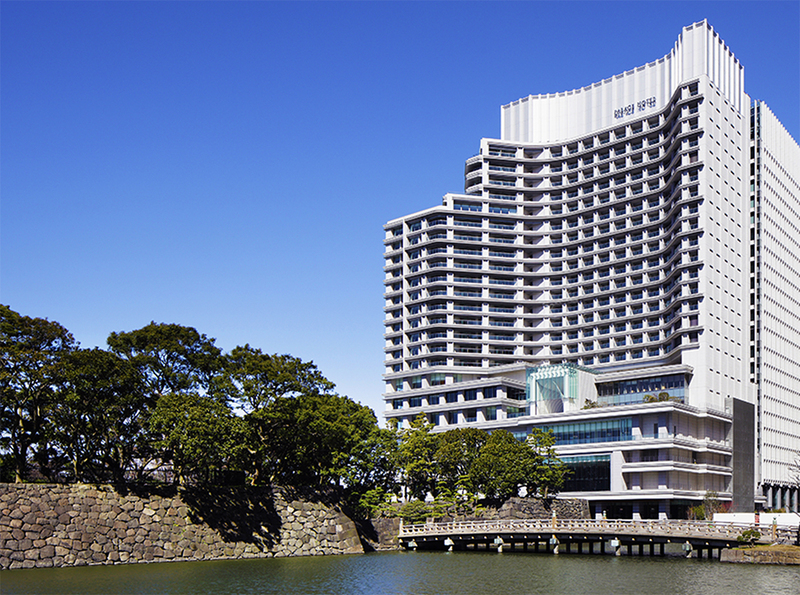 The Palace Hotel Tokyo enjoys one of Tokyo’s most prestigious addresses, right next to the central Imperial Palace. 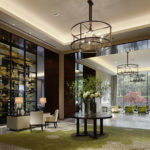 This might be one of the most recent luxury hotels to open in Tokyo, but it has a long history; initially founded in 1947, the hotel reopened in May 2012 after a complete refurbishment taking three years. 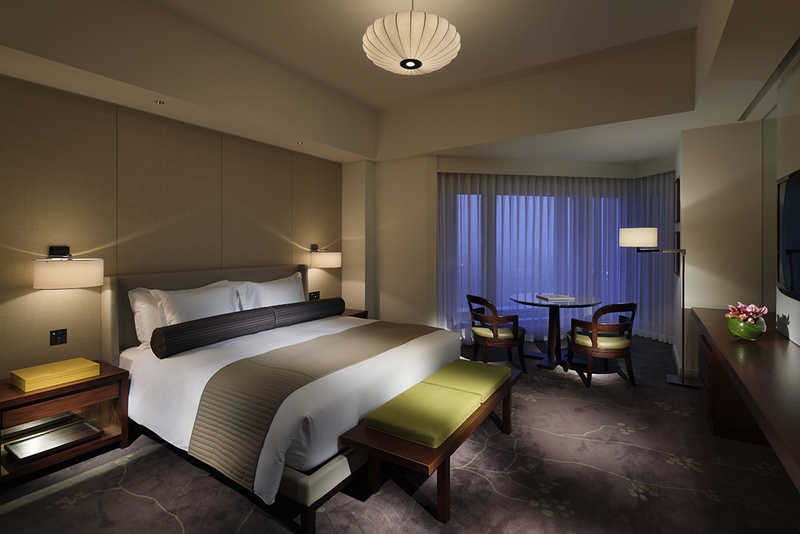 The rooms in the Palace Hotel Tokyo are spacious and made with quality materials and attention to detail. 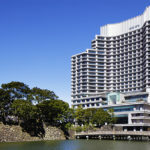 Of all the hotels in Tokyo, the Palace Hotel Tokyo alone offers rooms with balconies. 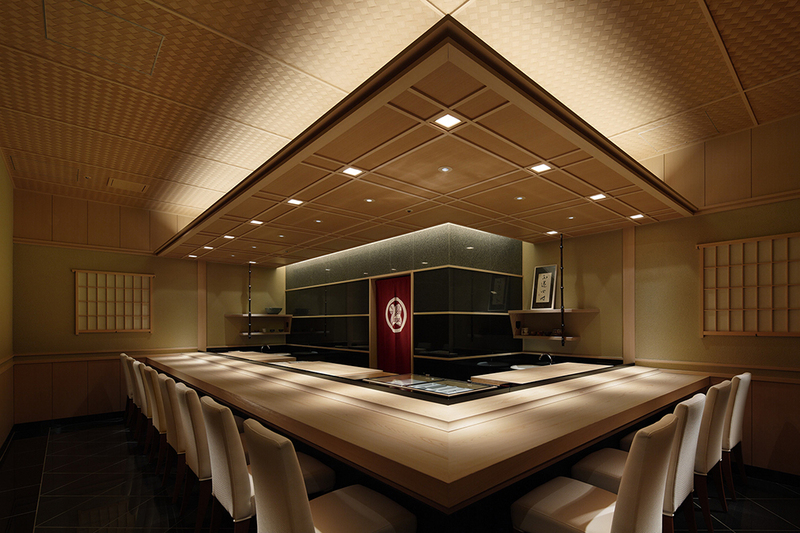 The selection of restaurants here is particularly good – the management’s ambition is to collect as many Michelin stars as possible. Japan’s first Evian Spa is worth a visit too and is well staffed with skilled professionals. Whether you are there for a spa treatment or a yoga class, you can unwind and rejuvenate your senses in peaceful surroundings. Breakfasts in the Grand Kitchen are a delicious way to start the day and the chefs cater to every preference. The other restaurants offer sumptuous meals and fantastic service. 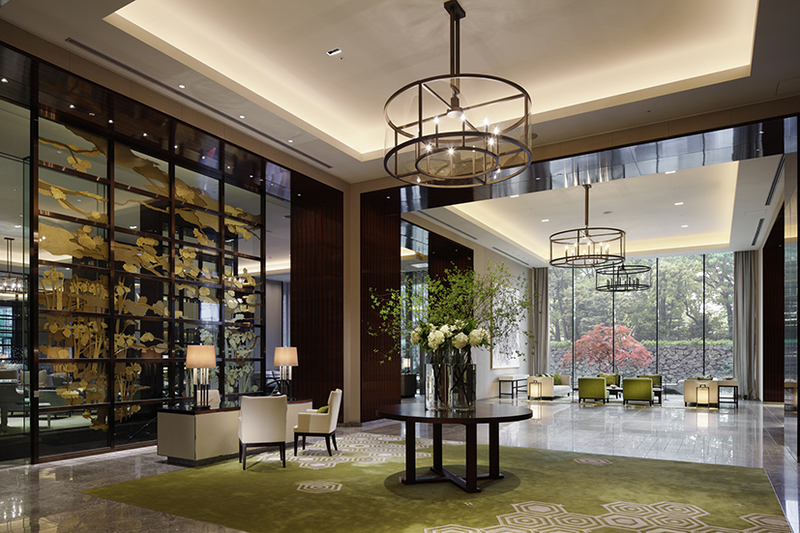 The high level of service is consistent among all the staff at the Palace Hotel Tokyo, and they will do all in their power to make your stay as comfortable as possible. 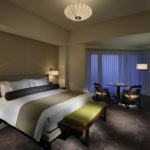 We love the Palace Hotel Tokyo and know that you will too! Undoubtedly, apart from its great design, impeccable service and lovely spacious rooms, one of the best things about the Palace Hotel is the fact that it has rooms with balconies. The opportunity to admire the city's skyline from the balcony of your room while sipping on a chilled drink is one I can wholeheartedly recommend! The bathrooms are beautifully appointed and have windows (with blinds should you wish), which also offer great views of the city from the comfort of your bath. The restaurants are great here too and I particularly liked Sushi Kanesaka, a branch of the Michelin starred restaurant in Ginza. Another thing that for me really sets the Palace apart is the amazing staff, who really do go above and beyond to give guests a memorable stay. We've had so many clients stay at the Palace and everyone returns with lovely things to say about the hotel - add me to the list!